Ye ol’ home-cooked meal: often strived for, less often achieved. It’s not the actual cooking part that holds you back, so much as the decisions that precede it. The planning. The shopping. The forgetting that one critical item and shopping again. 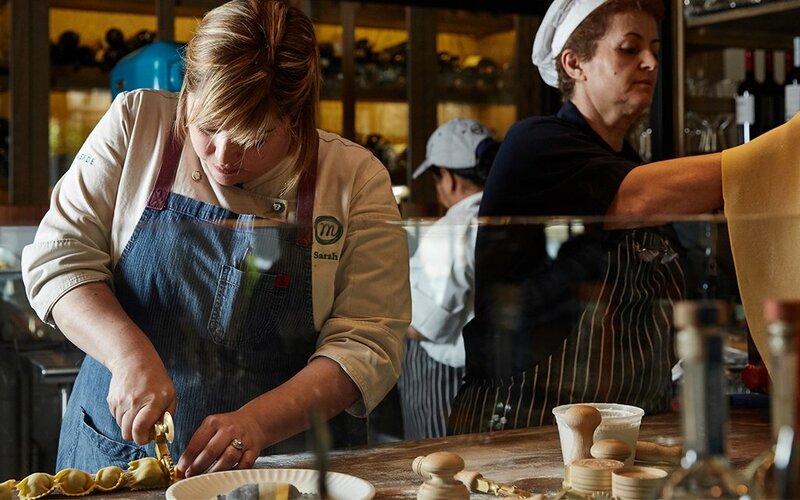 Enter nine Chicago chefs who have extended themselves into the retail realm, offering everything from beef butter to pasta to a brunch-changing Bloody Mary mix. If anyone asks, you made it. Which is mostly true. 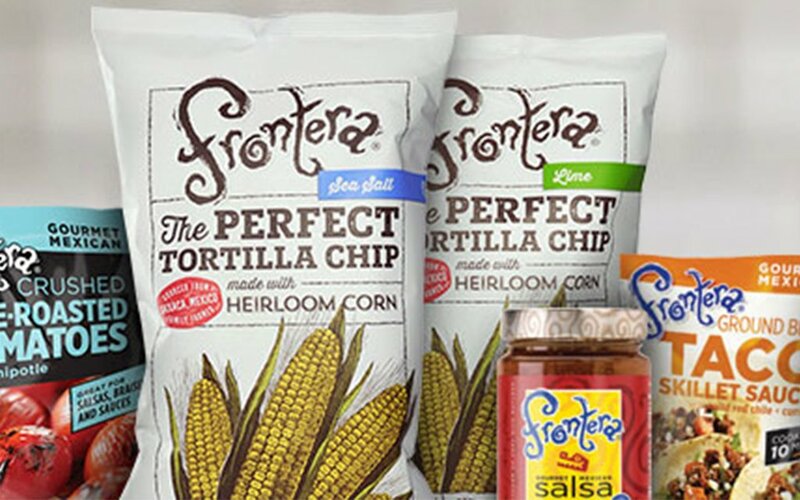 Frontera Foods: From sauces and salsas, to meals and marinades, Frontera Foods from chef Rick Bayless have you covered when it comes to making an authentic Mexican meal at home. 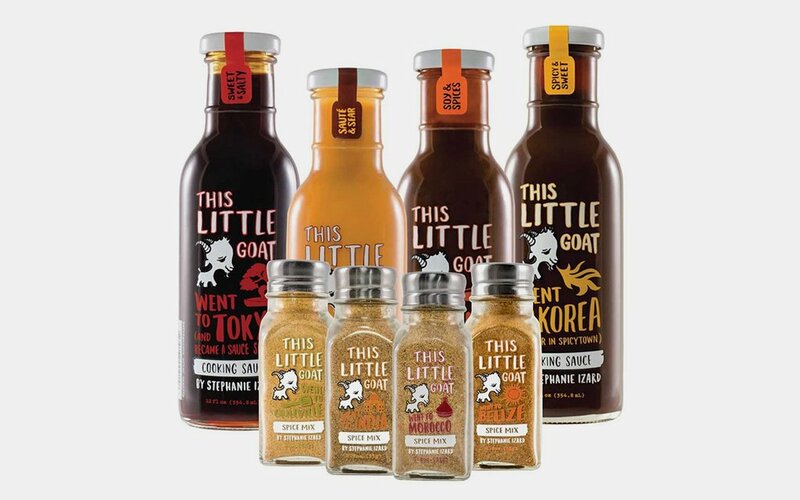 This Little Goat: Stephanie Izard’s line of globally inspired sauces and spice mixes make it easy for a kitchen novice to whip up a gourmet dish in no time. Maple & Ash Beefed-Up Butter: Chef Danny Grant’s meaty butter is the secret ingredient on Maple & Ash’s menu. The blend of European butter with beef jus, wine, garlic and herbs can be used on everything from steaks to veggies. Honey Butter Fried Chicken Corn Muffin Mix: Honey Butter’s bite-sized corn muffins are as addicting as their butter-smothered fried chicken. Now you can make your own batch at home, and shape ‘em any way you like. Cleetus Heatus Award Winning Bloody Mary Mix: Chef Cleetus Friedman makes a mean Bloody Mary mix — but that doesn’t mean you can only use it in a Bloody Mary. Blend with Aquavit or gin, or pair with a beer. We won’t judge. 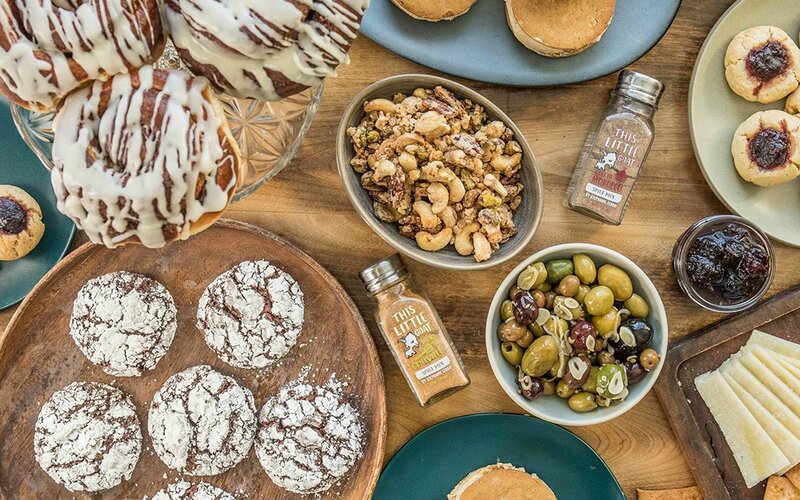 Mindy’s Artisanal Edibles: James Beard Award-Winning Pastry Chef Mindy Segal has your munchies covered. Think chocolates and baked goods with some, uh, extra-special ingredients. 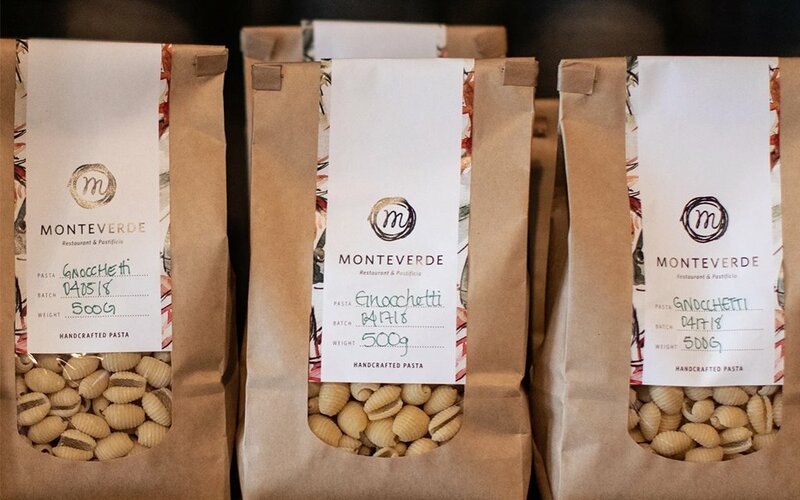 Monteverde: Can’t score a reservation at West Loop’s Monteverde? 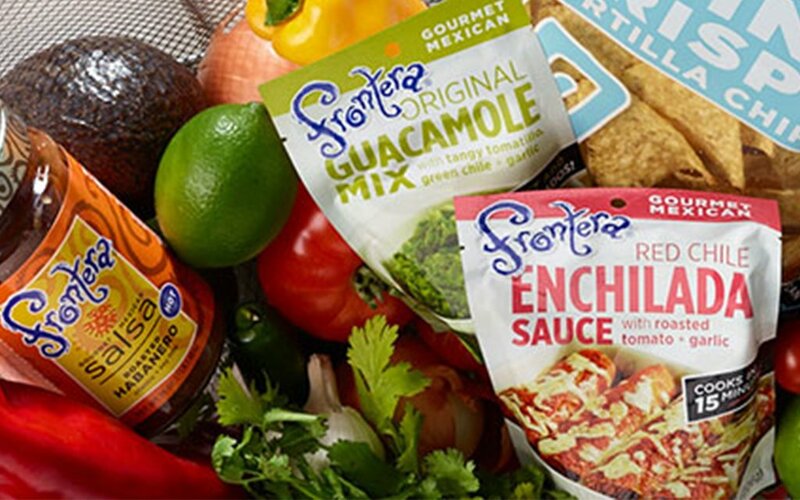 Pick up a pack of house gnochetti pasta to create your own Top Chef-style meal at home. Pork & Mindy’s Sauces: Spicy, sweet, smoky — pick your preferred bottle of Pork & Mindy’s barbecue sauce and pair it with a slab of ribs or pulled pork. Katherine Anne Confections Drinking Chocolate: Eating chocolate is so 2017. Enter: drinking chocolate. Logan Square’s signature chocolate shop offers decadent blends of ground chocolate and spices. Each can be mixed with milk at home for an intense chocolate experience.